All flexible travellers or people living in Spain can now buy tickets to Philippines for great price. 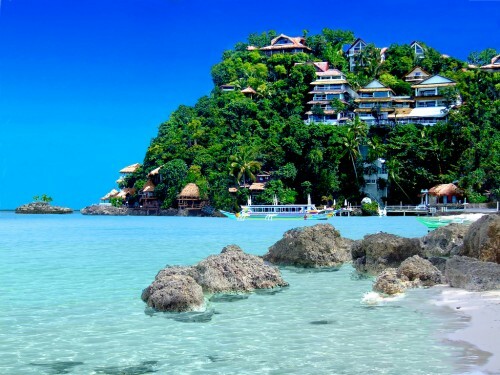 Multicity tickets Barcelona – Manila – Frankfurt are available for only €408 now! The flights is operated by China Eastern Airlines and you can fly for this price until end of March 2014. Another possibility is departure from Amsterdam with return also to Frankfurt for approx €45 more. Departures from Frankfurt with return also to Frankfurt are available for ~€530. « Escape from Winter to exotic Martinique: only €356!